Even when traveling at maximum speed on an airplane, it typically takes some hours to travel from one region to another, however in just a segment of a second, light can travel from one side of our planet to the other. Further away from our corner of the universe, there are many structures so huge, they are beyond understanding: from supermassive black holes and supergiant’s, to clusters and super clusters. 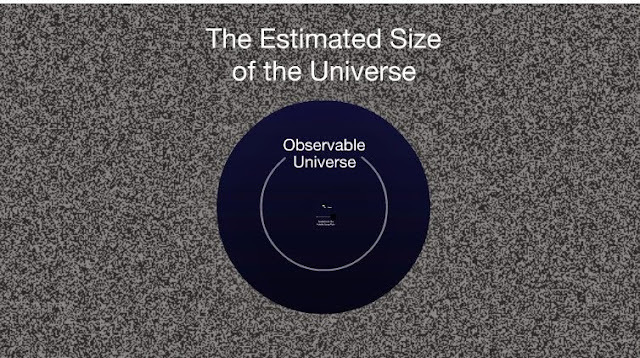 In the video below, Fraser Cain looks at the biggest objects in the cosmos, and pits them against each other to find out the largest ‘thing’ in existence. He also inspects how or where do we fit into the equation.